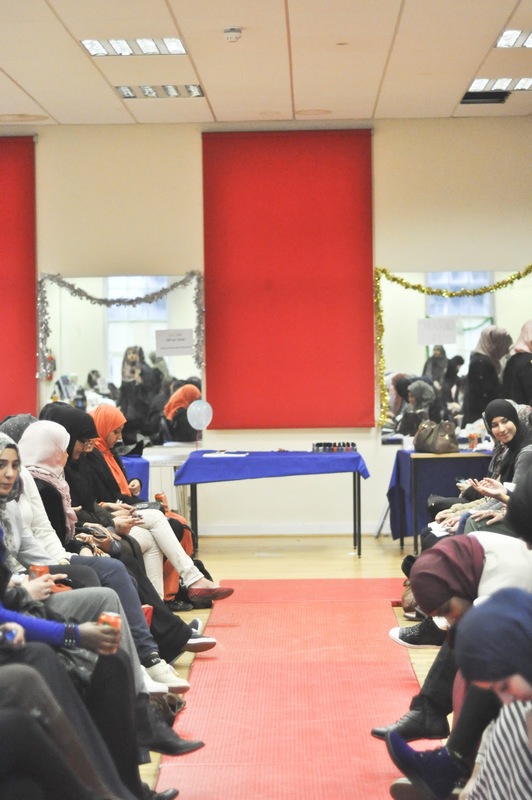 This event was rather small and cosy. 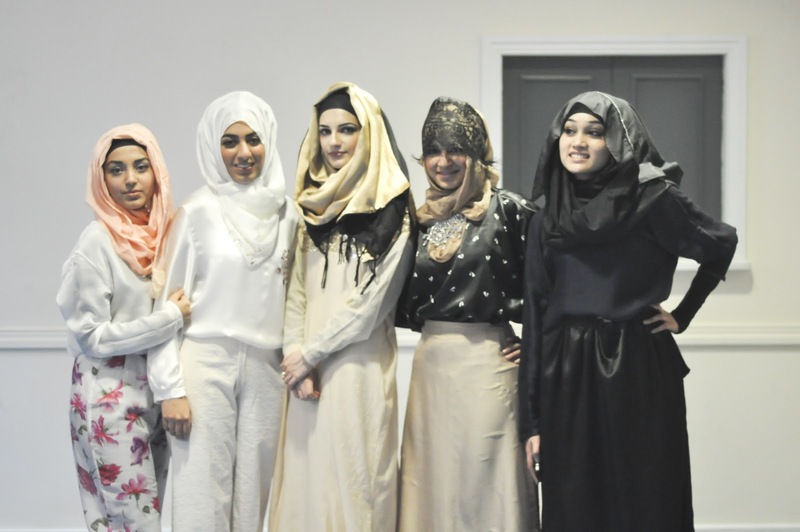 The girls were all so lovely and pretty, this time I didn't put a mask on the models, as it didn't look too good with the hijabs on (the models are hijabis, and I wanted to take pictures of them… hence the styling) Do I even make sense? 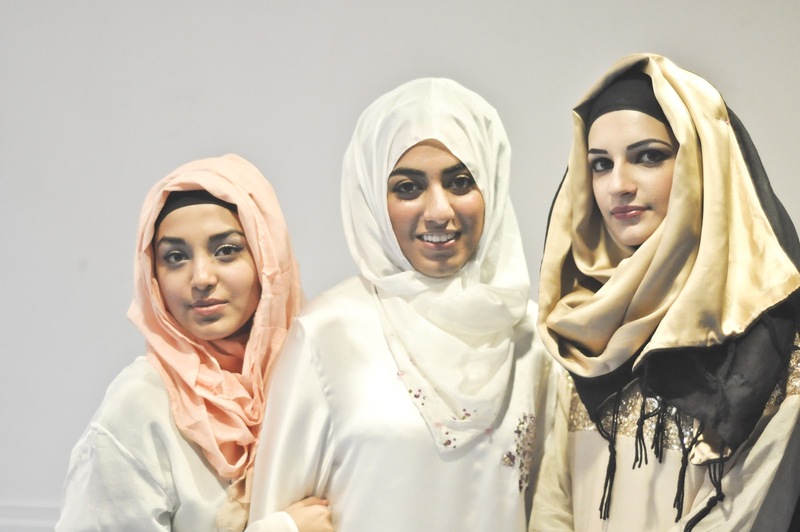 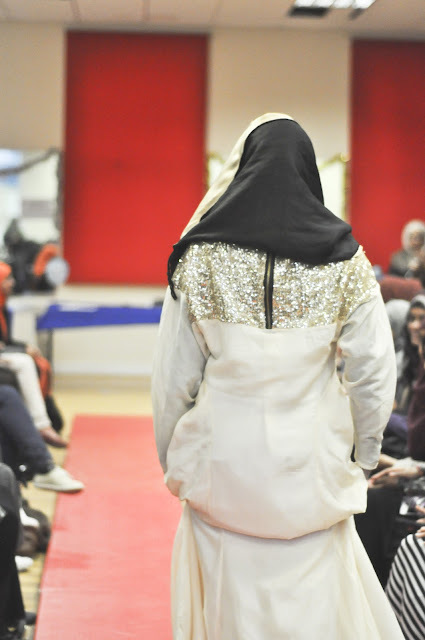 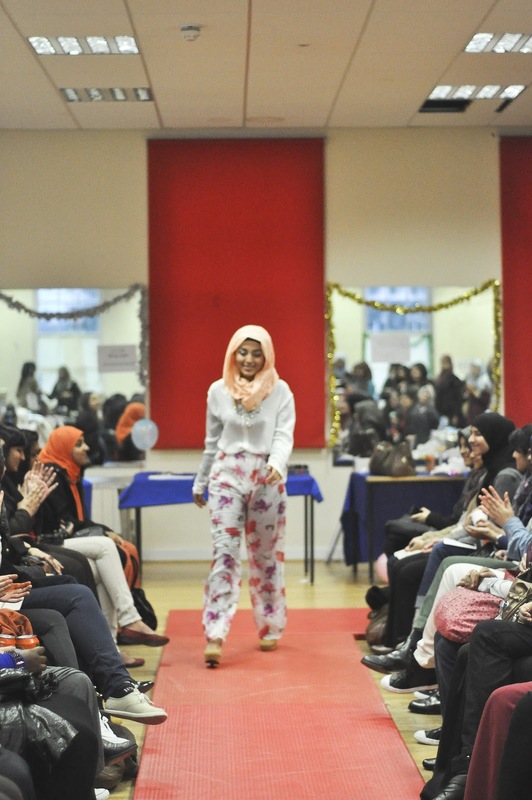 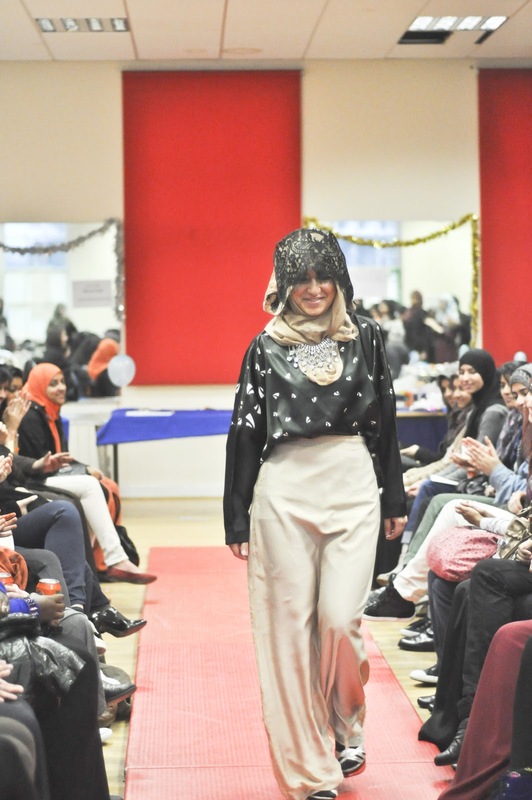 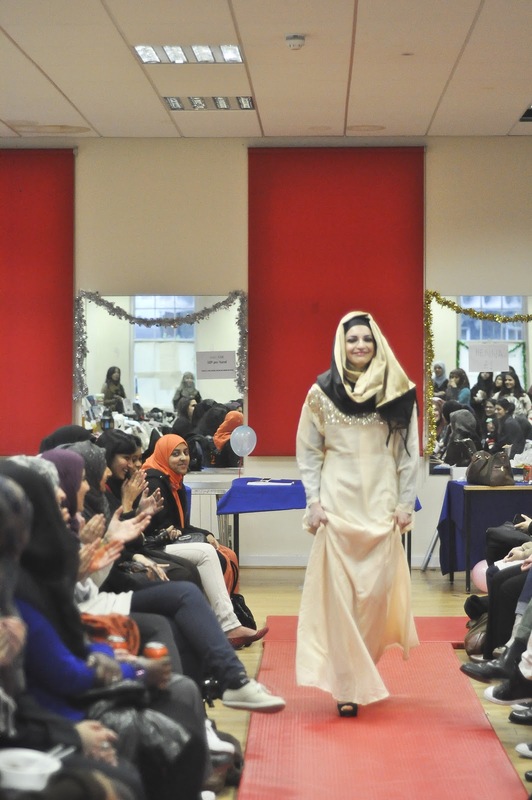 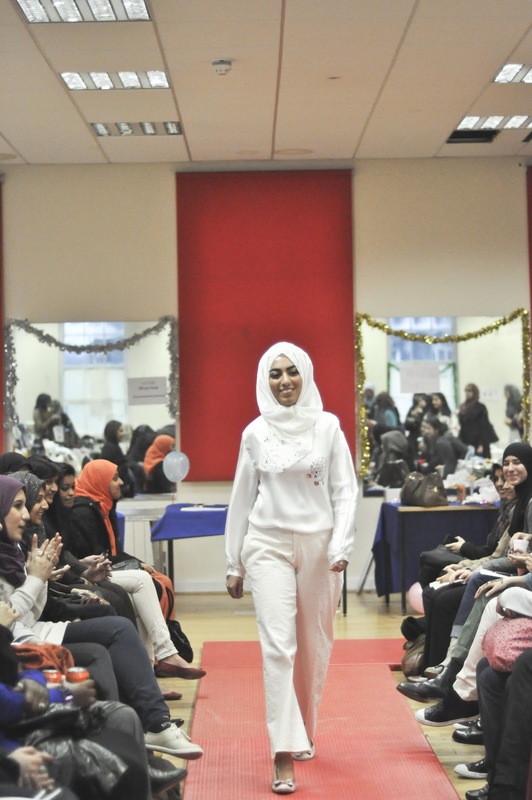 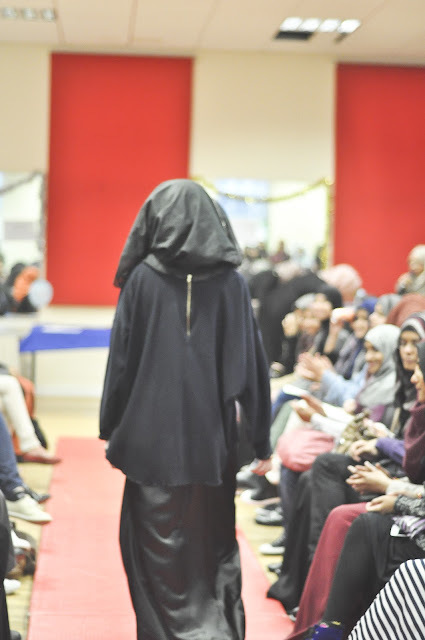 All the hijabs worn by the models are from my upcoming collection…I think it would be a shame to start writing about the collection in this post, when it should be entirely dedicated to KCL Pamper Day! 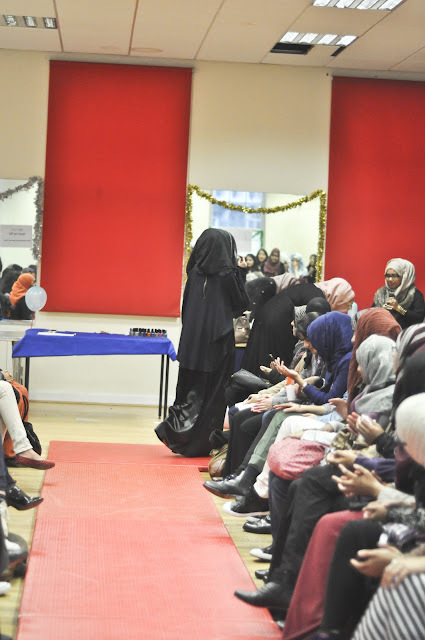 Enjoy the pictures…for more see my Aquila Style article on both Shimmer & Shine and KCL Pamper Day events. 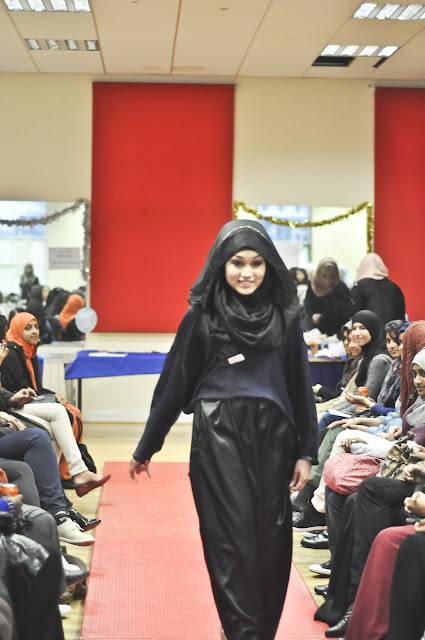 I just wanted to ask you if you could pleease produce/make the hijabs in a big size? as in not too small, I find a lot of the hijabs (e.g nice/glamorous/turkish ones) tend to be big enough to wrap only the head. 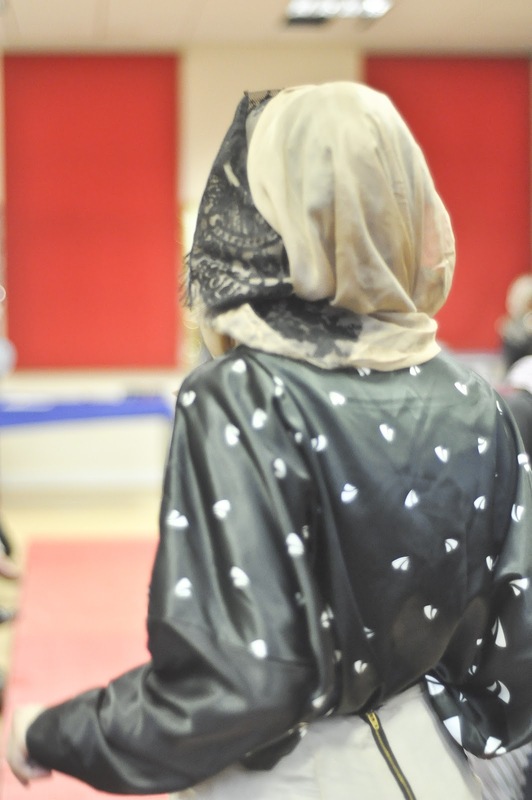 Im a girl size 12/14 and I like to cover my chest area. 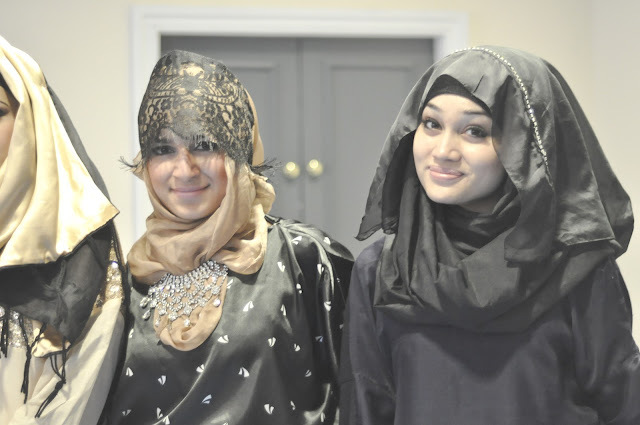 I really like the beige one with the black stones you were previously..